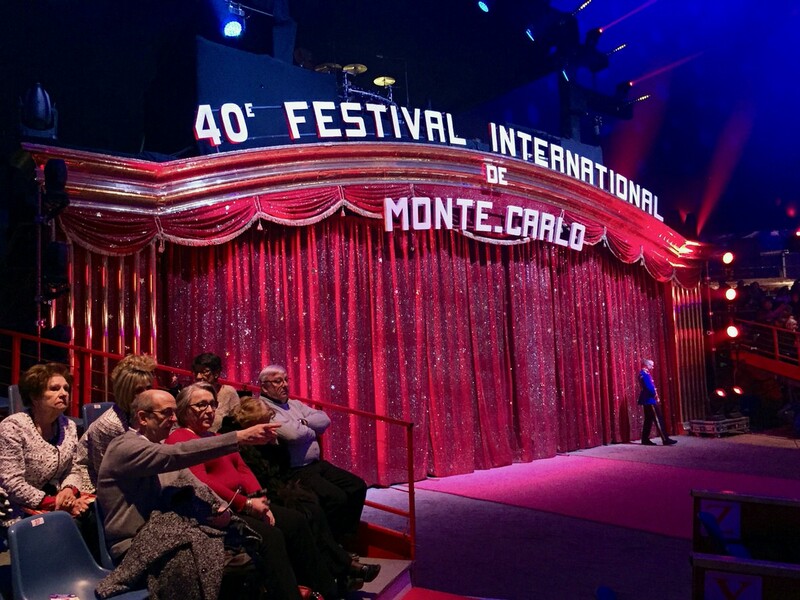 The circus appears every year in Monte Carlo as part of the International Circus Festival. 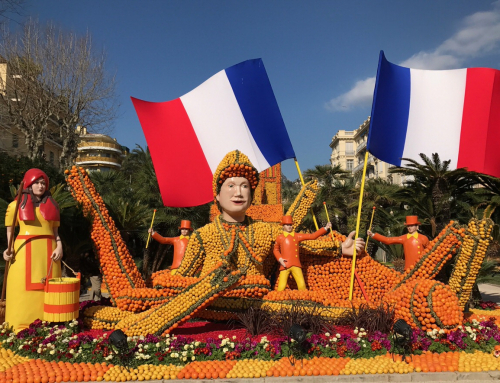 This unique festival of artists from around the world has many years of tradition in Monaco, and every time it fills the festival tent to the maximum. The Monte Carlo Circus has opened every year in January since 1974. The initiator of the event was Prince Rainier III, and his idea continues to this day. The president of The Monte-Carlo International Circus Festival (Festival International du Cirque de Monte-Carlo) is Rainier’s daughter, Princess Stéphanie. 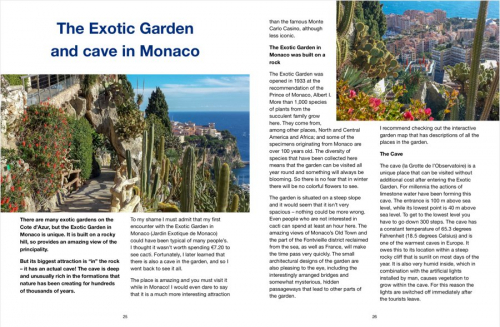 An interesting fact is that the circus tent is not located in the Monte Carlo district, but in the Fontvieille district, on the other side of Monaco. 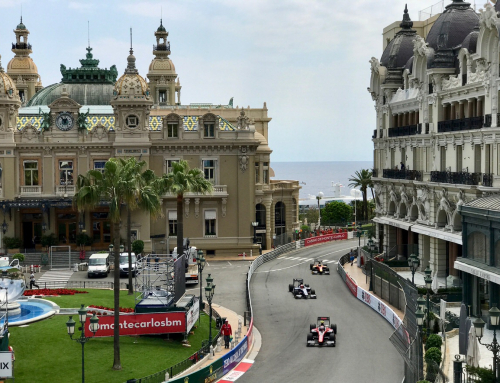 The principality often uses the brand of the world capital of gambling in this way, and this is the case for the circus festival. I remember that when I was little, we always watched the Monte Carlo circus being shown on TV. It was such a prestigious event on the international art scene that the main gala event was broadcast around the world on television. 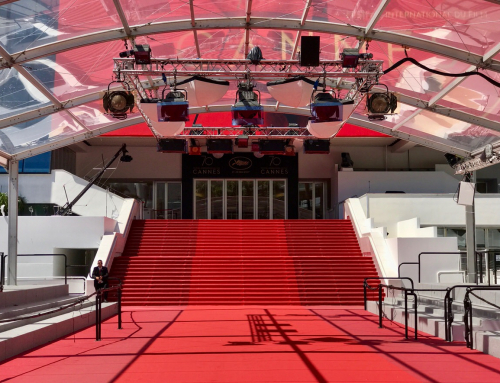 Today, the circus, as entertainment, has generally lost its importance, but actually being at the Monaco festival was an extraordinary return to the past for me. During the two-week festival there is a colorful parade of the artists and animals, daily performances in the tent, and activities for the youngest members of the audience. The “circus town” occupies the area around the tent and here you can admire the animals; and before each performance a mini fair opens. The daily event, which is an evening performance, lasts almost 5 hours. 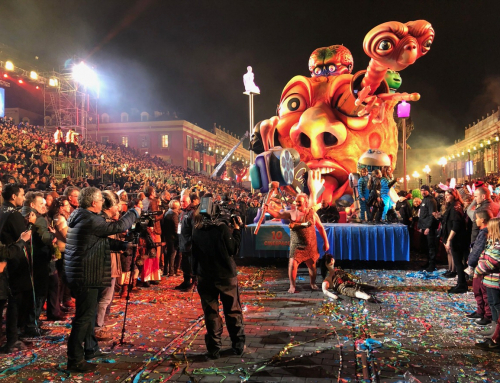 A competition takes place as part of the festival, with the prize being the Golden Clown – a statuette, also known as the Circus Oscar. The prince’s family takes part in the main gala event, but its members can also be seen during other performances. 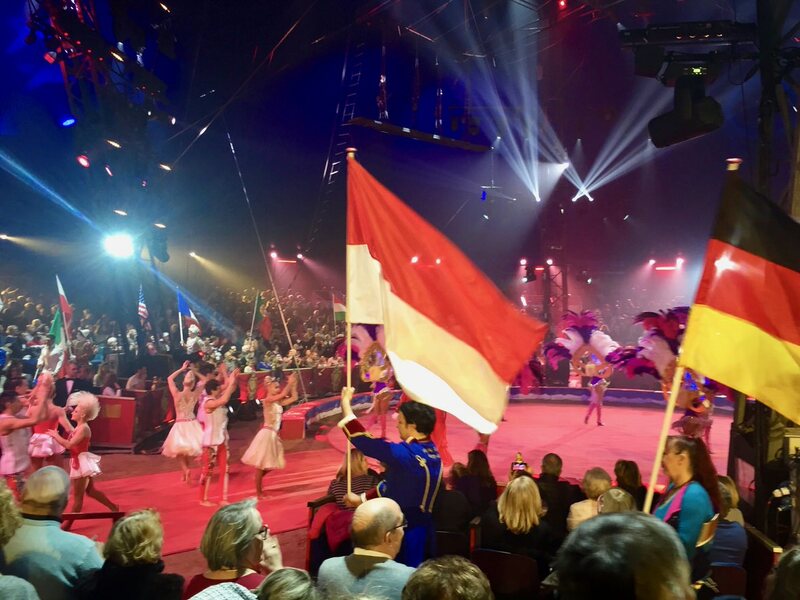 Monaco’s Circus is probably the best opportunity to see the most important family in Monaco, live. The whole event is colorful, joyful, and impresses the spectators. But I least liked the animal shows, probably mainly due to the negative PR about their use in circuses. More and more often, we hear about the brutal training methods necessary so that later we can admire their spectacular tricks. Monte Carlo Circus could easily go without animals, because the performances by these artists from around the world provide enough spectacle. It is a little strange that the principality, which has been under public pressure and doesn’t keep wild animals in their zoo, continues to organize this event with their inclusion. 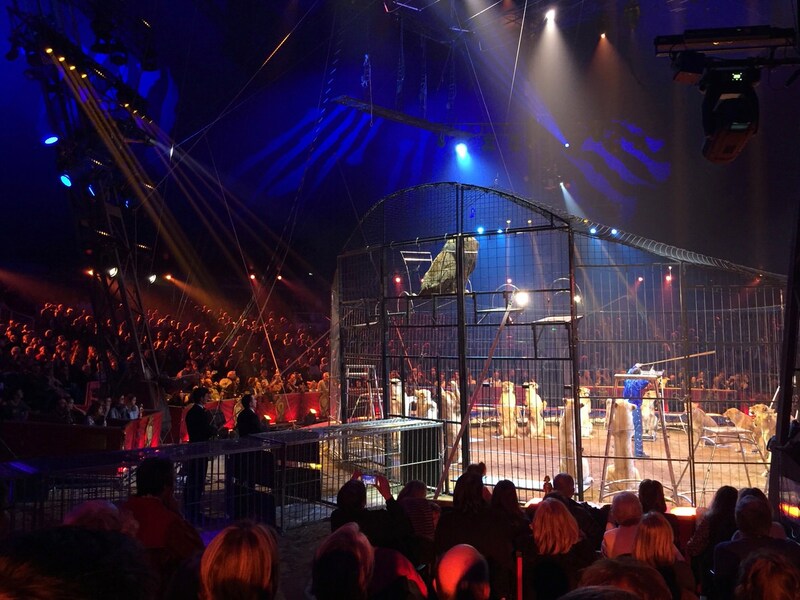 The Monte-Carlo International Circus Festival is a ticketed event. Entrance costs from €30 to €90. 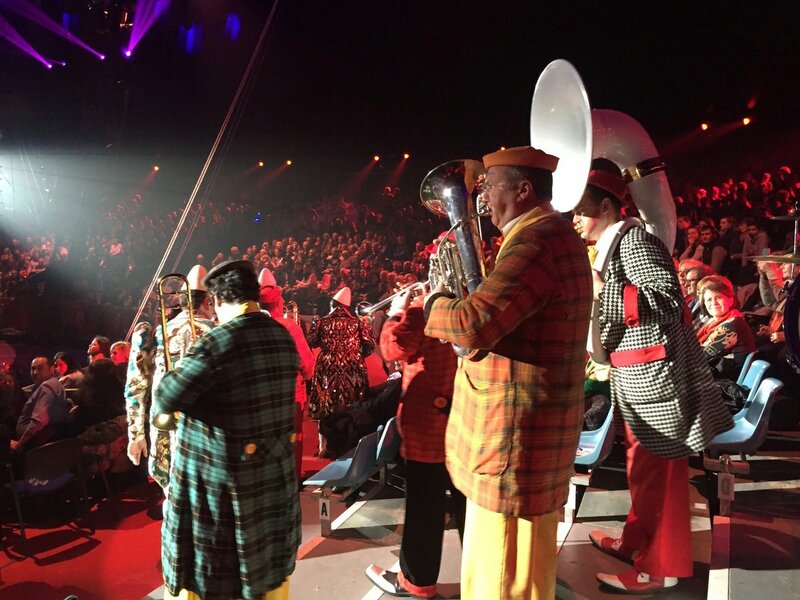 Additional information about the circus can be found at montecarlofestival.mc. The tent can be seen throughout the year in the Fontvieille district. What and where to eat in Nice? 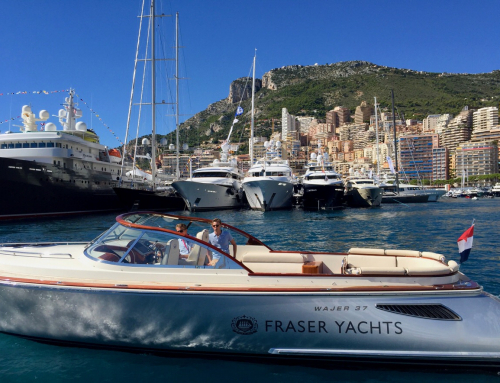 What to do on the French Riviera? Hi Can I come to chose my own perfumes for business? 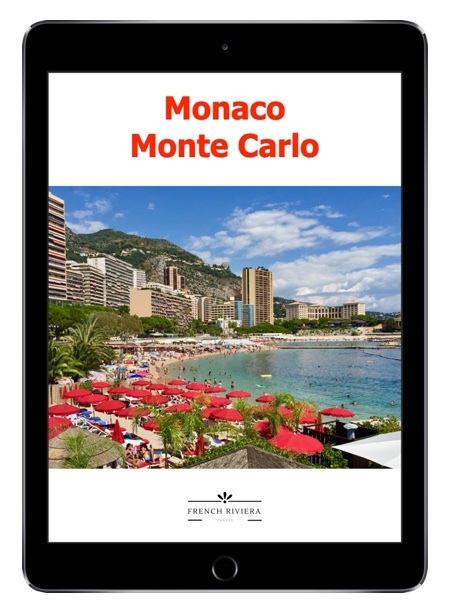 Free eBook for Monaco visitors! 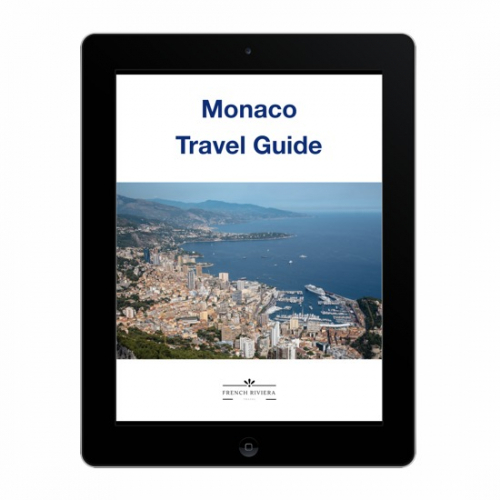 Monaco map with highlights, how to get from the airport, where to eat and more!